Adaptability and creative responses to setbacks and obstacles. Personal management, confidence, motivation to work toward goals, a sense of wanting to develop one’s career and take pride in accomplishments. Group and interpersonal effectiveness, cooperativeness and teamwork, skills at negotiating disagreements. 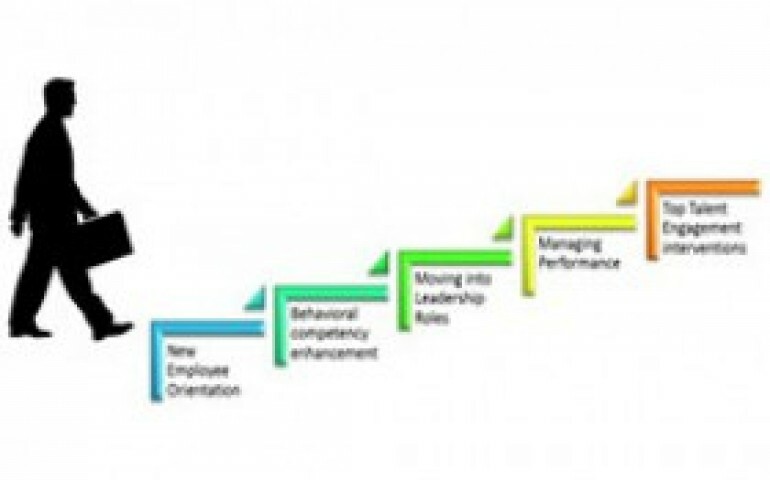 Effectiveness in the organization, wanting to make a contribution, leadership potential. We work on Competency assessment that will provide a way of building the skills and knowledge people need to perform their current job. It is also the key element of the succession planning process because it provides a way of developing people for their future roles.